Ranunculus is a genus of 400-500 species worldwide with about 47 species native to Australia. 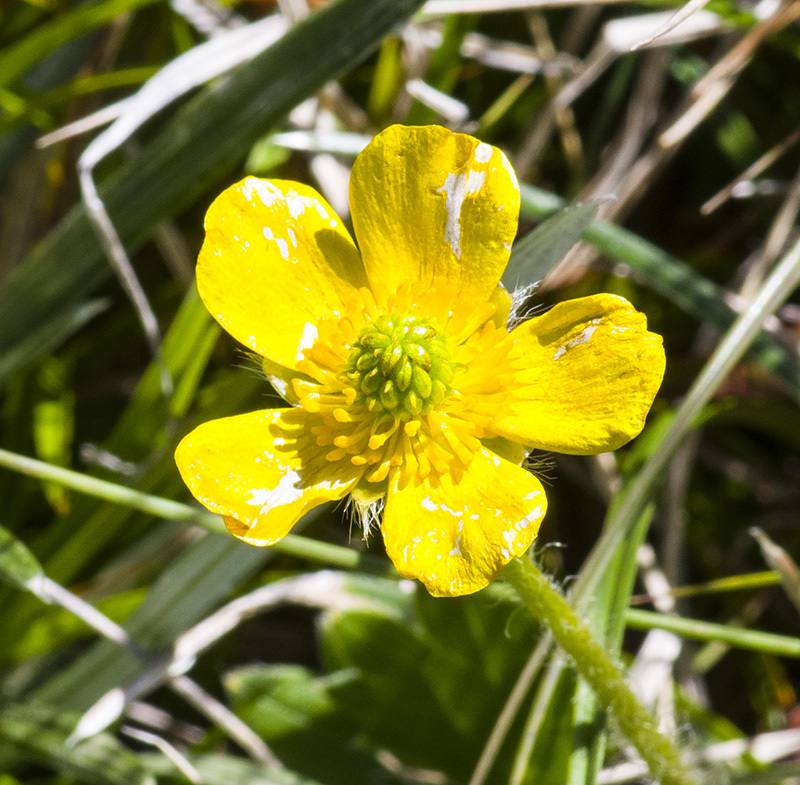 They may be annuals or perennials usually with shiny-yellow flowers and are known as "buttercups". This one grows in profusion high in Kosciuszko National Park in wet, rocky areas.